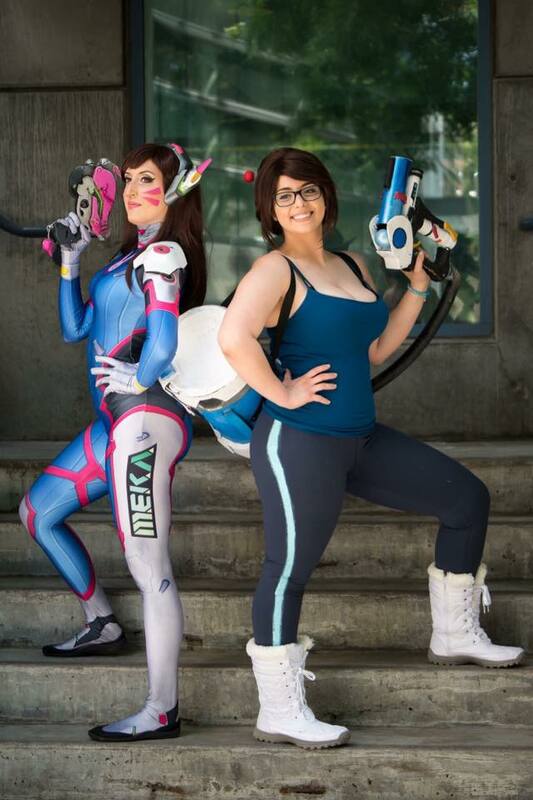 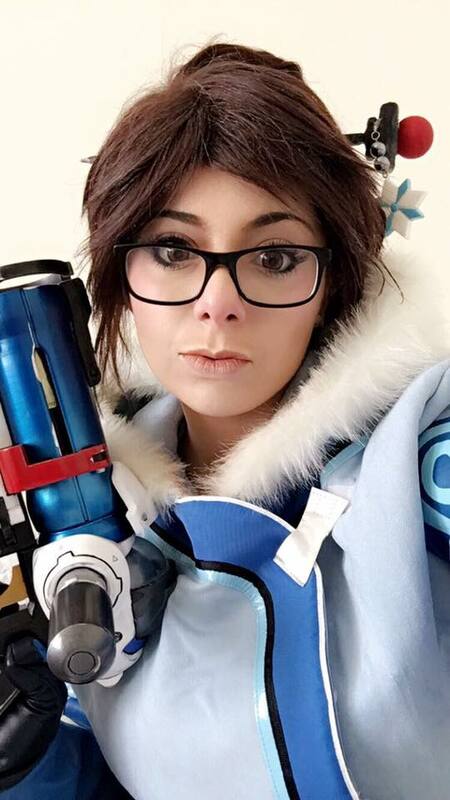 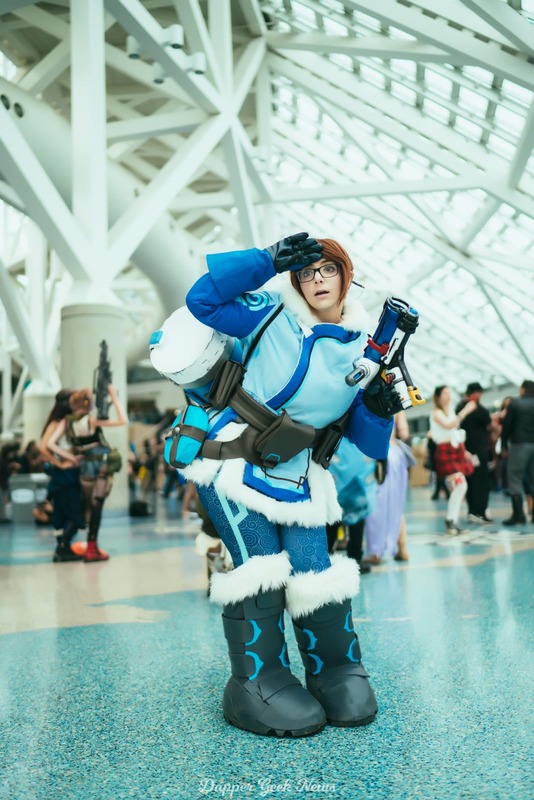 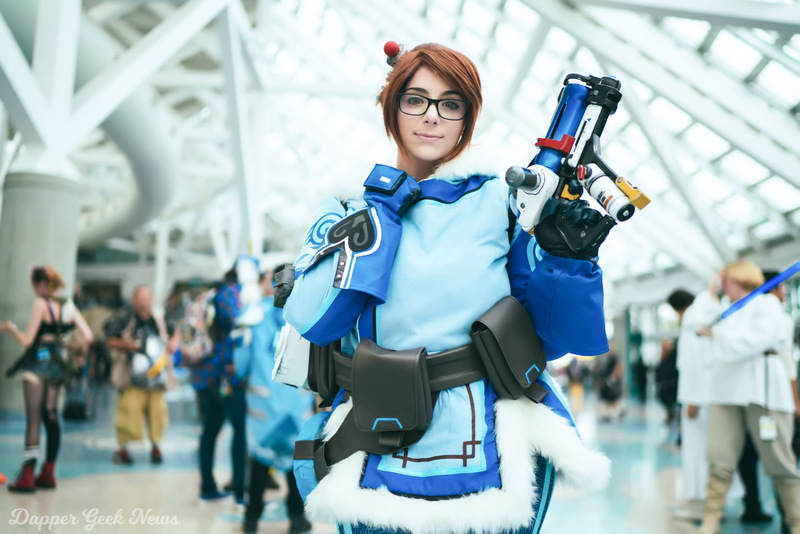 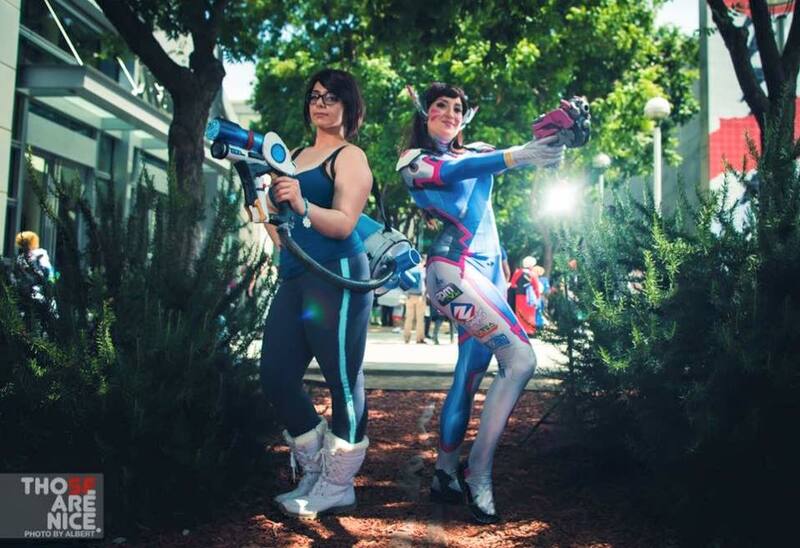 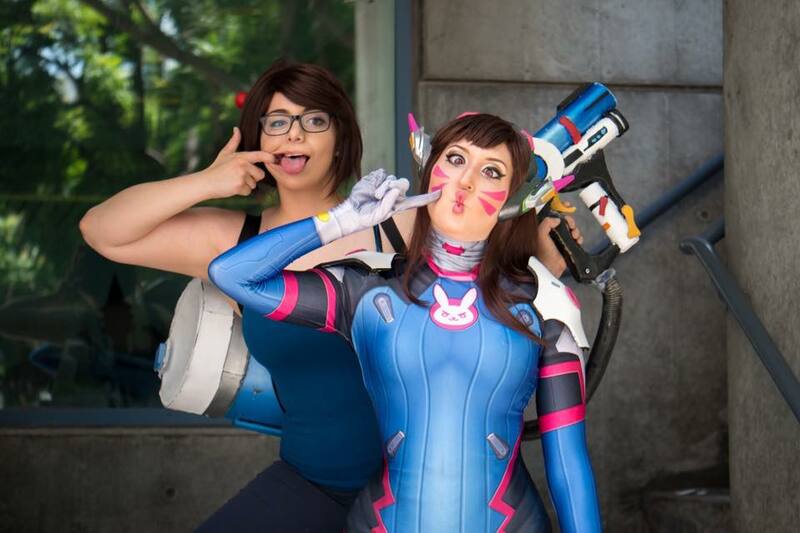 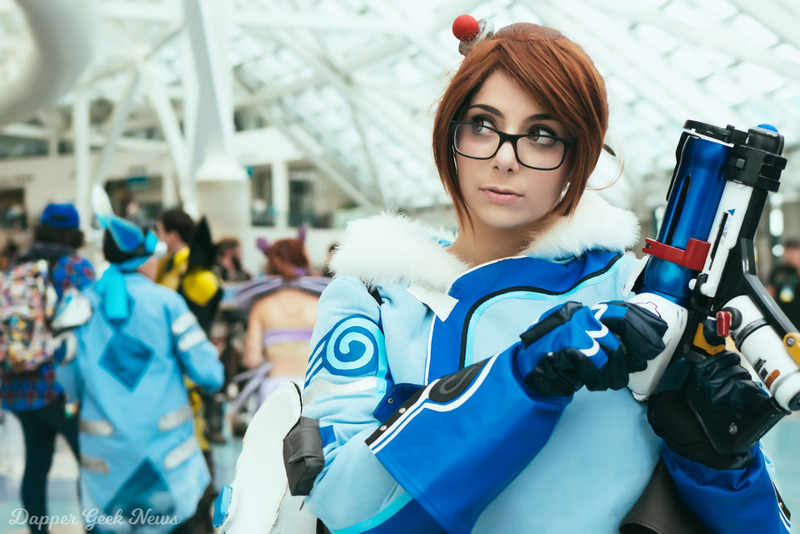 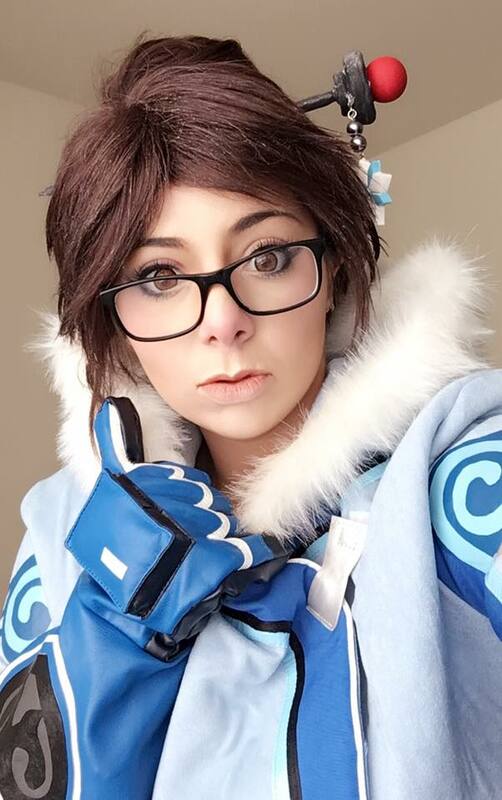 Overwatch: Mei Cosplay by Momokun – AiPT! 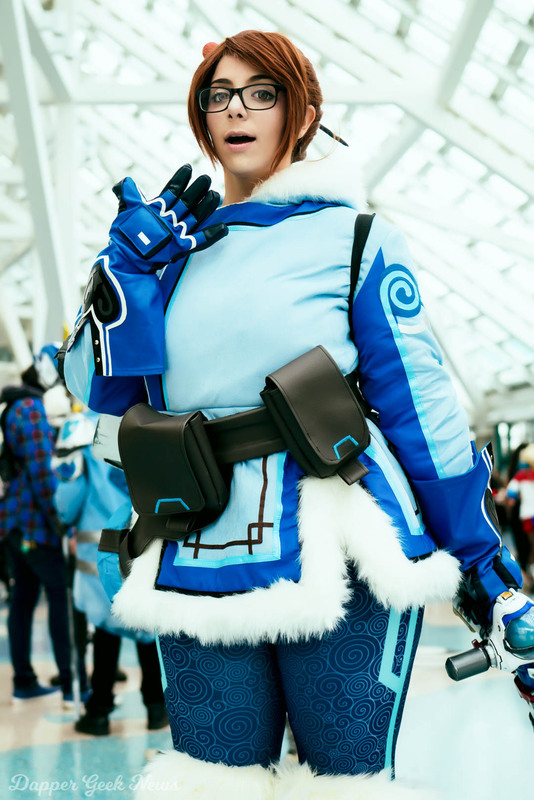 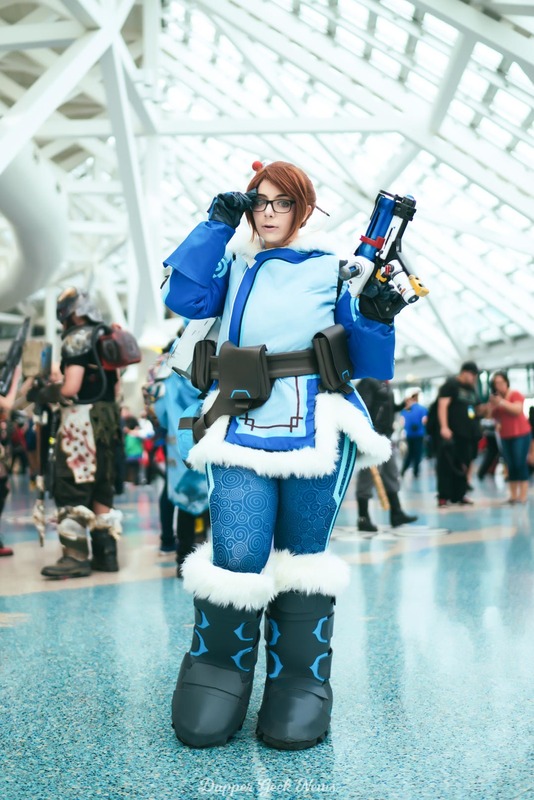 With the winter season in full swing, what better Overwatch cosplay to feature than the thirty-one-year old climatologist Mei-Ling Zhou? 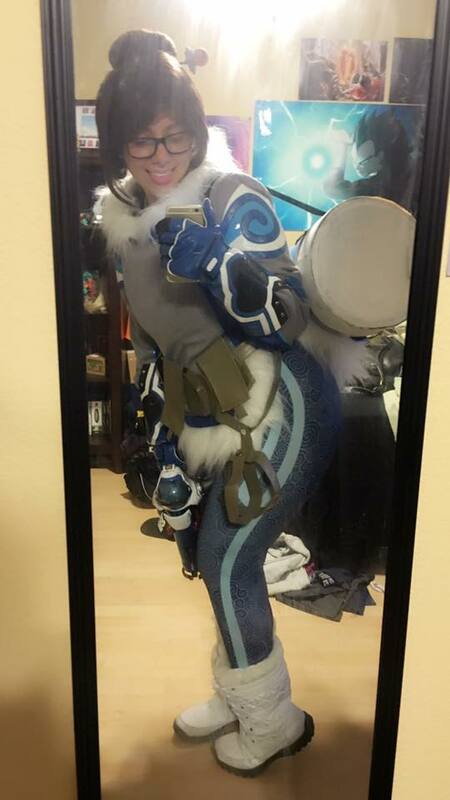 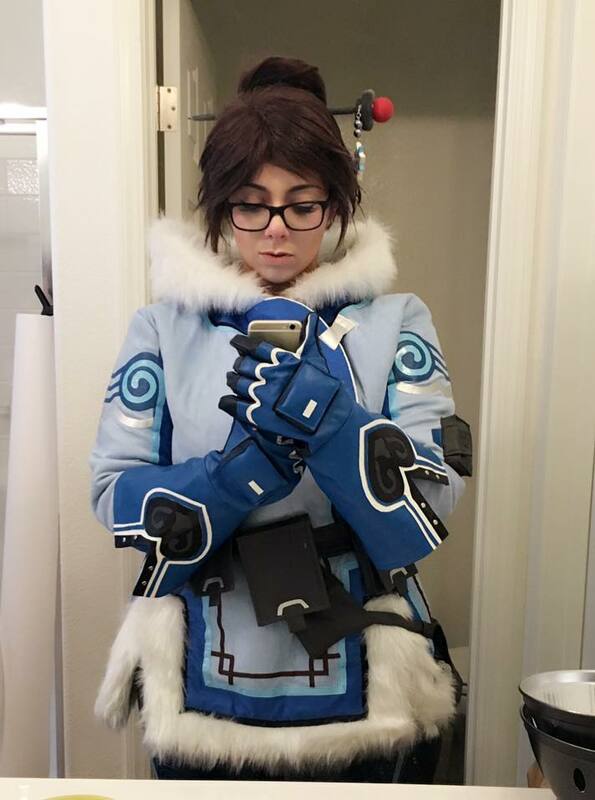 Of course, since cosplayer Momokun busted this costume out at a convention in Vegas, she had the thoughtfulness to snap some images of Mei in her downtime as well. 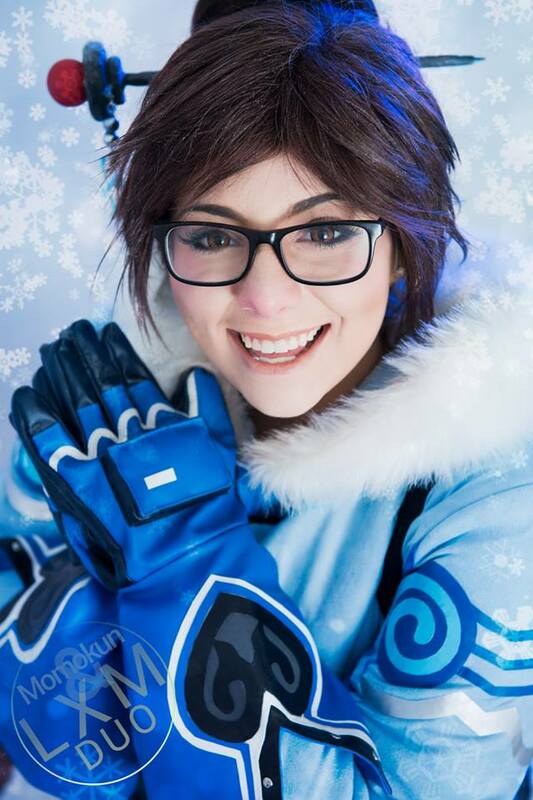 And how about a recent image of her as Christmas Mei thrown in to spread some holiday cheer? 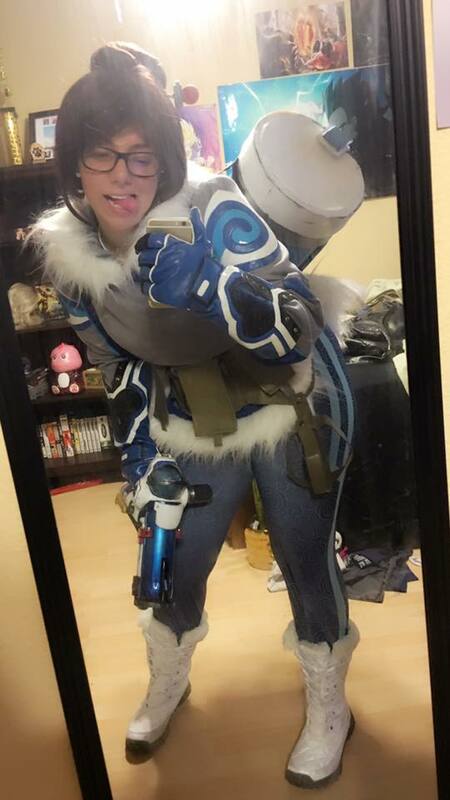 Show Momokun’s cosplay some support. 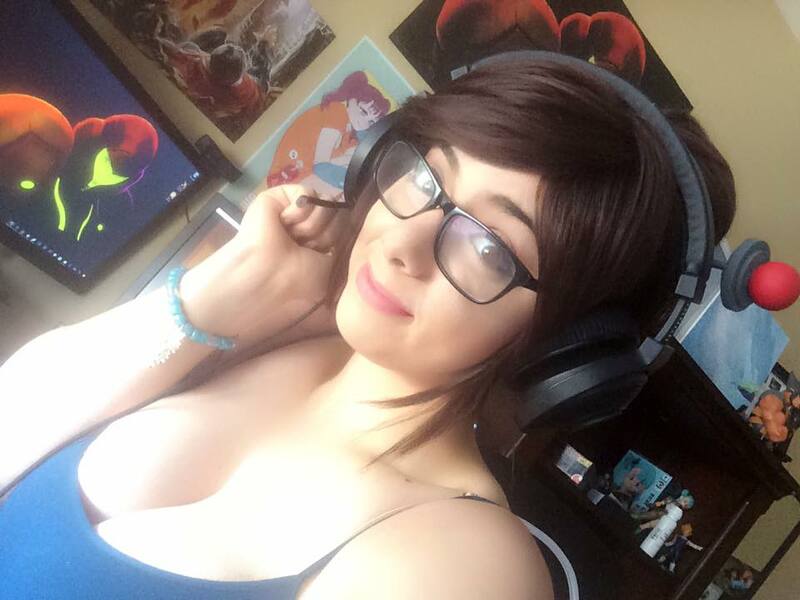 Check out Patreon page. 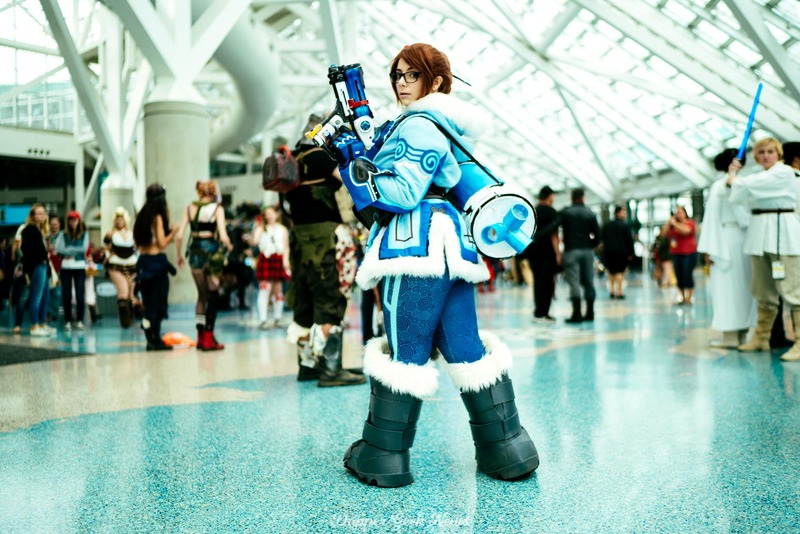 Want to see more of our amazing comic book/video game cosplay galleries? 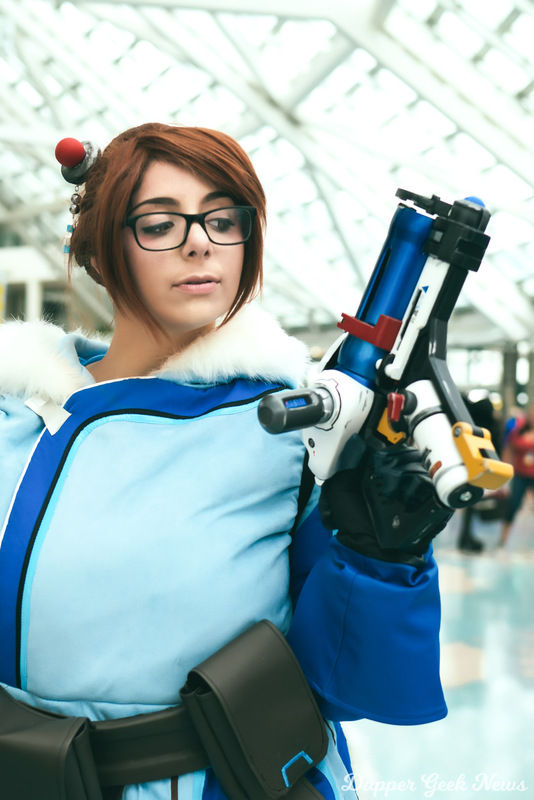 Subscribe to our free newsletter and have alerts delivered straight to your e-mail!